In 1955, the citizens of Taylor County, Florida, decided to stage a county-wide “Pine Tree Festival” as an educational tool to reduce forest fires that were crippling the county’s economic base-the timber industry. Over the years, the festival grew and accomplished its aim so well that by 1965, Taylor County could boast the lowest fire record in the nation, prompting then Florida Governor Hayden Burns and the Florida Cabinet to proclaim Taylor County the “Tree Capital of the South,” a distinction it still holds. U.S. Congressman Don Fuqua made the same proclamation on the floor of the Congress. The goal of the Florida Forest Festival became, and remains that of promoting the benefits of the state’s forests and to celebrate those who work in them as well as those who protect them. 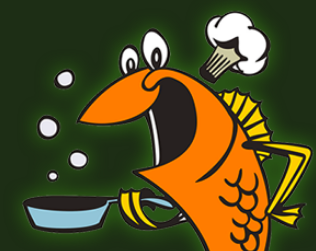 In addition to the “usual” happenings at regional festivals, like a beauty pageant, fireworks, a parade, arts and crafts, lumberjack demonstrations and competitions, you can also take advantage of the World’s Largest Fish Fry, at noon. Most of the Florida Forest Festival events are held at Forest Capital State Park, located at 204 Forest Park Drive in Perry, Florida. 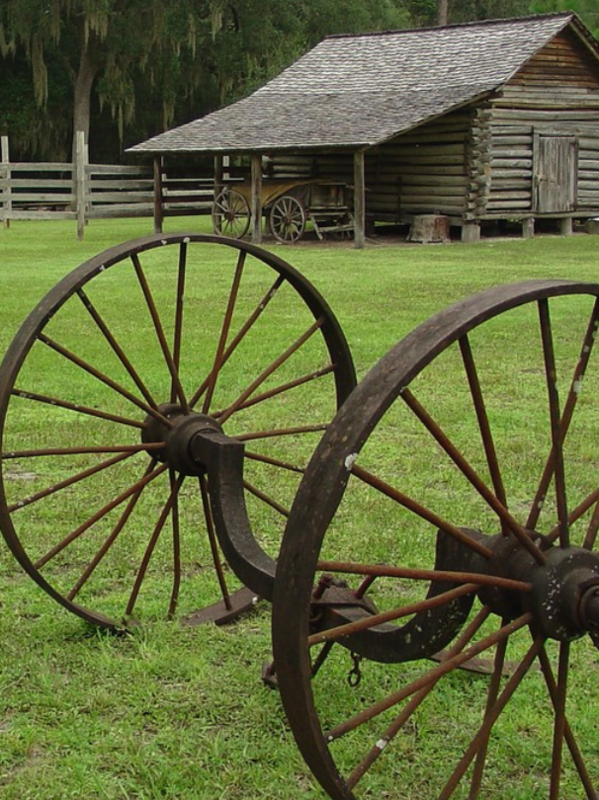 The museum celebrates the heritage of Florida’s forest industry. The heart of the museum is dedicated to longleaf pines and the 5,000 products manufactured from them. The 50-plus-year-old longleaf pines growing on the museum grounds provide a majestic canopy and create an enjoyable walking trail for visitors. Adjacent to the museum is an authentic 19th century Cracker homestead, much like those scattered throughout Florida at the turn of the century. Rangers lead interpretive tours during special events and upon request. Three covered pavilions, that seat up to 60 people each, are available.